Our garden pebbles are a quick and easy landscaping solution for any area of your backyard or garden that needs a bit of attention. Pebbles are the ultimate way to neaten up your yard. They are stylish and low-maintenance. They are heavy, so they will stay where you place them, unlike mulch and soil which can be tossed throughout your garden. Unlike gravel, they also don’t create dust which makes them perfect for allergy sufferers. 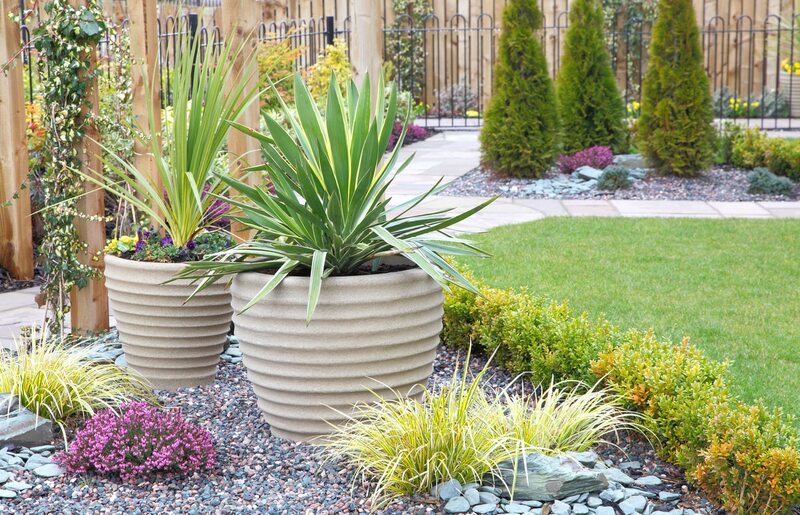 Our pebbles come in a vast range of colours and sizes, so you’ll find something to suit your needs. We also take care only to choose pebbles that come from sustainable sources. They haven’t been taken from our precious waterways and natural environment, so if you choose our range, you won’t have to worry about disturbing the natural environment. We are proudly Australian owned and operated and always will be. We are also a family-owned company, and we are incredibly proud of the reputation we have built up. Our reputation is based on excellent customer care and a commitment to giving back to the local community, which we do by sourcing local products and providing as many jobs as we can to the people of the Western Suburbs. We offer our customers a simple proposition – providing the best products at the best prices. We get the best prices because we show loyalty to local suppliers. We also manufacture a number of our products in-house at our fabrication plant, this means we cut out the middleman and extract even more savings! We offer an incredible range of services. Our service lines include fencing, concreting, decks and landscaping. So, you can contract us for the full range of your home improvement needs. You’ll be assured of a quality service throughout, and you only have to deal with one contact.